Quantum Northwest | The largest selection of peltier based cuvette holders on earth! Offering the largest selection of Peltier-based cuvette holders on earth! Go ahead, push us to your limits. We love a good challenge. The Flash 300 is a Peltier-based temperature-controlled cuvette holder designed for stand-alone use. 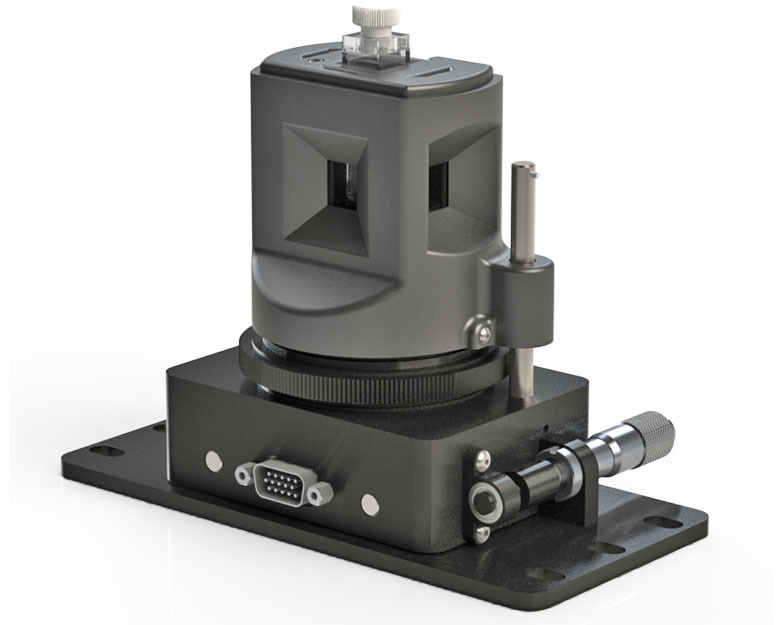 Place the Flash 300 on your optical table and build your experiment around it. The Flash 300 will hold your sample in a cuvette and maintain its temperature precisely over a wide range. This product is ideal for transient absorption, scattering, fluorescence, photoacoustics or other optical experiments, particularly those that use laser sources and probe beams.